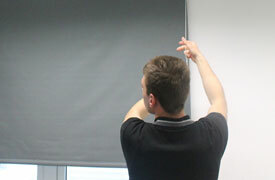 Book Efficient & Equipped Handyman in Stoke Newington now! Our handyman company offer a variety of quality home repair services within Stoke Newington area. All of the tradesmen we work with are reliable, fully insured and background checked technicians. In addition, they carry all the right tools & equipment to tackle any home improvement task. What's more, we offer 24/7 customer care support, so you can get in touch with us at a time suitable for you. Why Choose Our Handyman Services in Stoke Newington? We offer a variety of booking options suitable for your needs. Every handyman Stoke Newington carries public liability insurance. We cover all property maintenance needs. No hidden or additional charges. No Jobs Too Big Or Too Small Regardless of the size of the project you need to be completed, you can fully rely on us. Local Handymen Benefit from reliable services delivered by local specialists who know the area well. 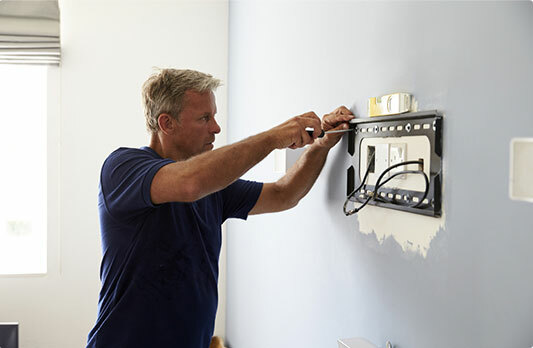 Fully-equipped Handymen The tradesmen come equipped with the most modern tools & materials. Leave all those little tasks around your property like replacing a single ceramic tile, fixing door handles to the handyman Stoke Newington. 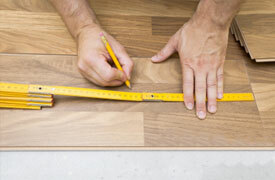 We can expertly lay various types of floors including solid wood, engineered wood, parquet flooring, laminate flooring. We assemble any kind of furniture from the most famous brands like Asda, Aspace, B & Q, Dwell, Harveys, Heals, IKEA. Enjoy your mirrors fitted safely & flawlessly.